The set priced at $2,390. 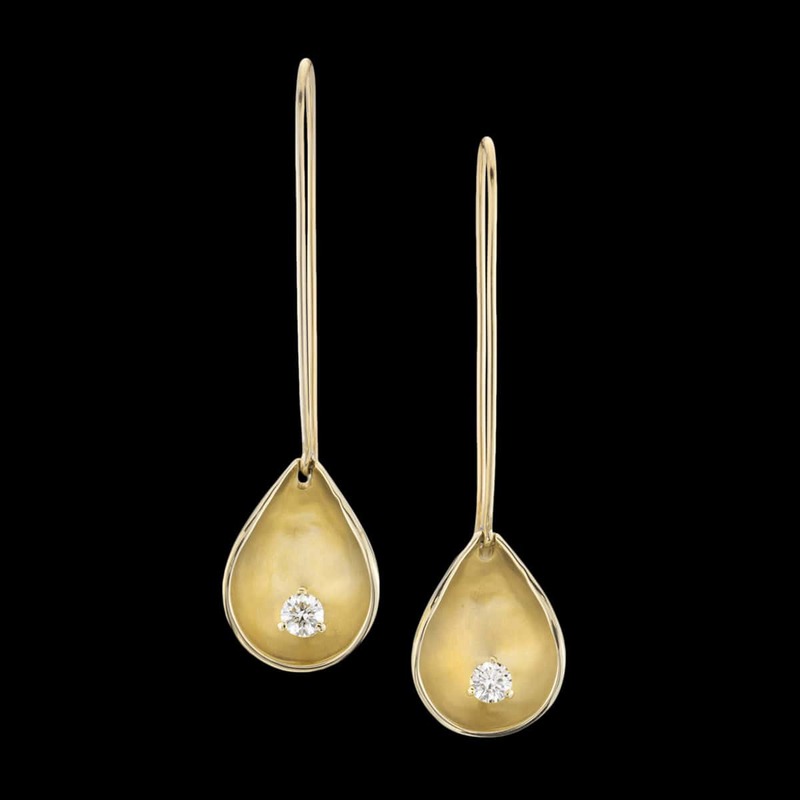 L’Aqua earrings are liquid luxury. These droplet shaped earrings are fashioned from 14kt yellow, rose or white gold encircling diamonds. To purchase, call us at (949) 715-0953 or use our contact form below.